Bloody Zombies will be arriving on PlayStation 4, Xbox One, and Windows PC on September 12th, 2017. 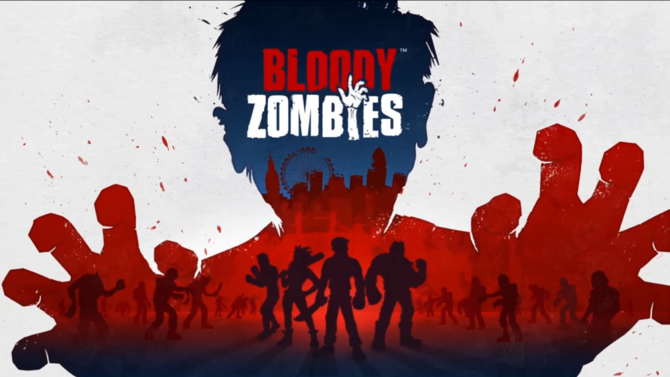 Today developer Paw Print Games and publisher nDreams announced that their upcoming title Bloody Zombies will be released on September 12th, 2017. While the game is set to cost $14.99 on all platforms, players who pre-order on Steam will receive a 10% discount, bringing the price down to $13.49. On PlayStation 4, pre-orders are now live, however a PlayStation Plus membership is required. In addition to the announcement of the release date, a brand new, albeit short, trailer was also released. You can check it out at the end of the article. 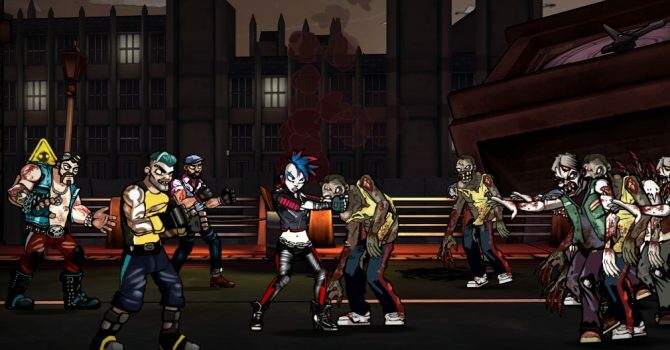 Set in a post-apocalyptic London, Bloody Zombies is a 2D, action brawler that tasks you and three other players with destroying as many zombies as possible. In an interesting twist, the game is also completely playable in VR. In fact, if you choose to do that, you’ll be able to find hidden secrets that people playing on a normal screen wouldn’t be able to see. Back in May, a few days after the game was initially announced, a brand new trailer, highlighting some of its features, was released. The game will be available on PlayStation 4, Xbox One, and Windows PC. If you choose to play in VR mode, you’ll need either PlayStation VR, Oculus Rift, or HTC Vive. Bloody Zombies is set to make its way to Nintendo Switch in just a few days, and to celebrate, the developer has released a brand new trailer.